by people you truly care about? are feeling and to connect with the people you love. People often mix up emotions and thoughts in communication. just not doing a good job. I'm actually expressing a judgment. but it is a thought in disguise. or I feel like, it is usually a thought or a judgment. Let's listen to that sentence again. I feel that he's just not doing a good job. I'm thinking he's not doing a good job. How might I feel about this thought? might reflect poorly on me. that he's going to get fired. followed directly by the emotion you are feeling. will be a lot cleaner. rather than your judgments or thoughts. we can relate to them more easily. Sometimes it's difficult to know what you're feeling. I had to get used to describing my emotions. I was more used to thinking I felt good or bad. and now it's time for name that emotion! in being able to describe emotions. The first is to start with what is known as The Big Five. The Big Five are Mad, Sad, Glad, Bad, and Fear. except for fear, and bad is actually another word for shame. they usually just know or say they feel bad. and has several videos and books about shame. YouTube video she has done on blame. Just choose the one you want and print it out. and download an example there. to notice what emotions they have felt throughout the day. It's interesting to see what your emotional backdrop is. just waiting to be felt and expressed. or to feel more energetic or creative. that end in the letters ED. it's a bit like throwing gasoline on a fire. is the one blaming or judging me. I might as well be screaming at them, you're blaming me! I'm feeling hurt or upset. Or if someone says they feel disappointed, think about it. doing the disappointing or a disappointee. that there's an emotion underneath the judgment or belief. rather than my thoughts and judgments. I rarely see people feeling closer. in a way that is harmonious and empowering. be patient and forgiving with yourself. until the day we take our last breath. 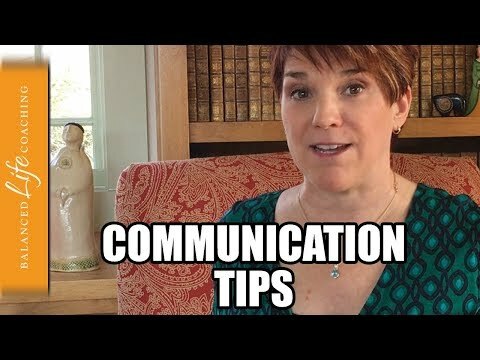 if you are communicating effectively, just ask. strengthen your relationships, and ask for what you want. future videos or watch a video I've done in the past.